Charging textbooks and other supplies against financial aid and/or third party. Financial aid and/or third party charging starts the Wednesday before classes start. Please bring your class schedule and your student id. It takes 24 hours after registering for classes to charge books and have that information to the bookstore. You are welcome to charge against your financial aid if you are in good standing and have a completed financial aid file, meaning you have accepted your financial aid award and completed your financial aid to do list. You have the ability to charge books against your excess financial aid. Excess financial aid is considered to be your total accepted (completed) financial aid less your student account balance. Students charging against a third party must have the third party authorization to BSC Student Finance 24-hours prior to charging at the BSC bookstore. Book charging against excess financial aid/third party start and end dates can be located on the Academic Calendar. Students must be registered in the total credits financial aid is based on and have accepted (completed) the financial aid process 24 hours prior to attempting to charge books. Students cannot have a Student Finance Hold on their student account to charge against financial aid. Students covered by a third party must allow 24 hours after receipt of authorization prior to charging books to the third party.  For questions on available funds submitted to the bookstore or third party questions contact BSC Student Finance in Schafer Hall or call 701-224-5706/701-224-5533. Note: If Financial Aid or Third Party Authorization is NOT available in time to purchase your books, you must plan accordingly for that expense. Students may opt out of this option to charge books and supplies at the BSC Bookstore by purchasing books and supplies elsewhere utilizing their own resources or utilizing their excess financial aid refund, once those funds becomes available.